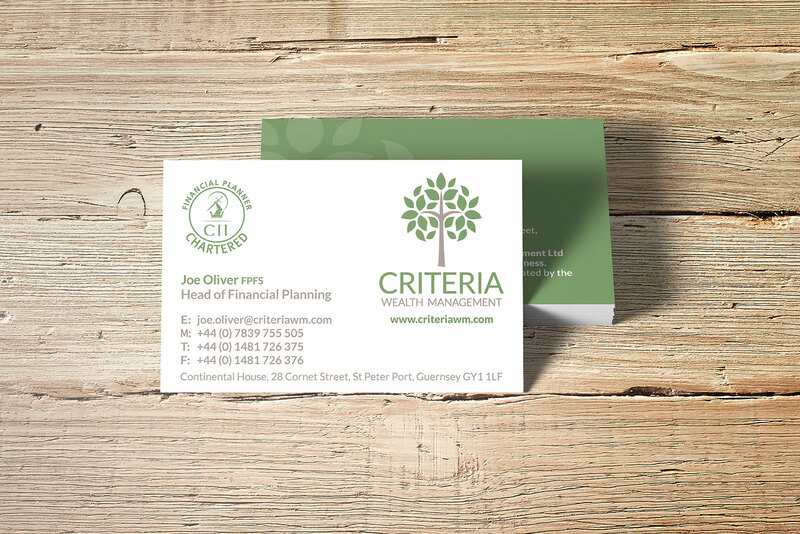 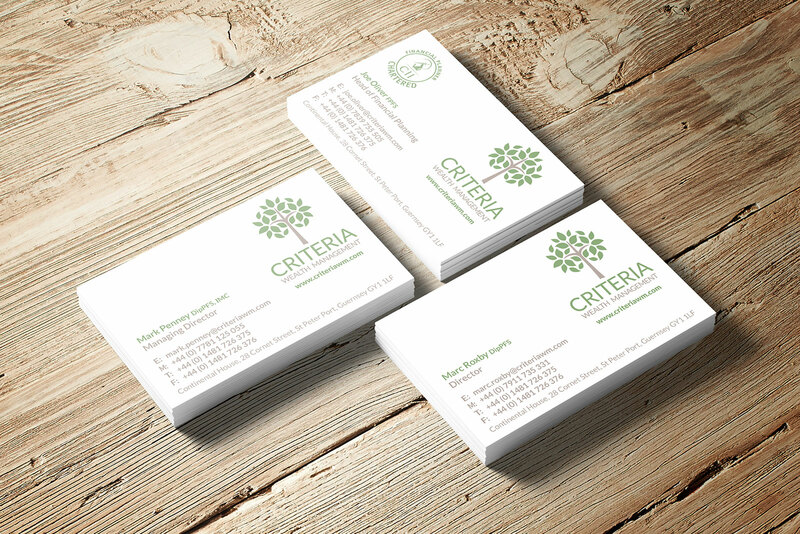 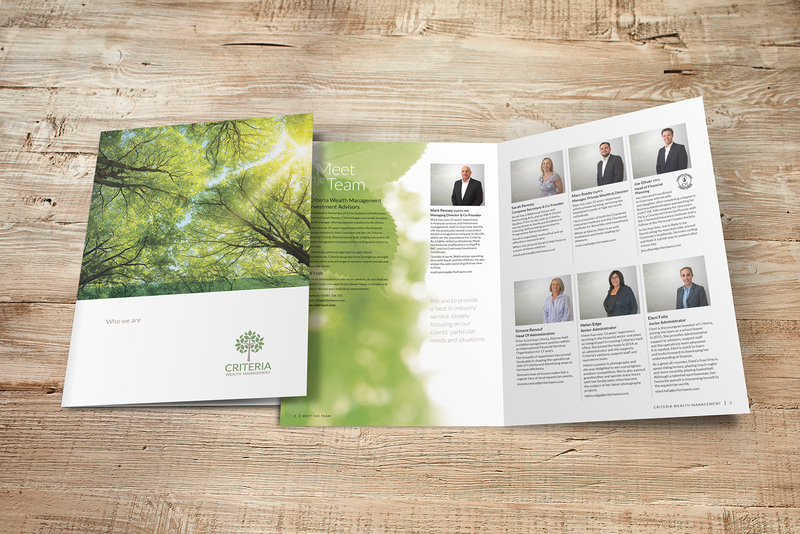 We recently completed a brand refresh for Criteria Wealth Management. 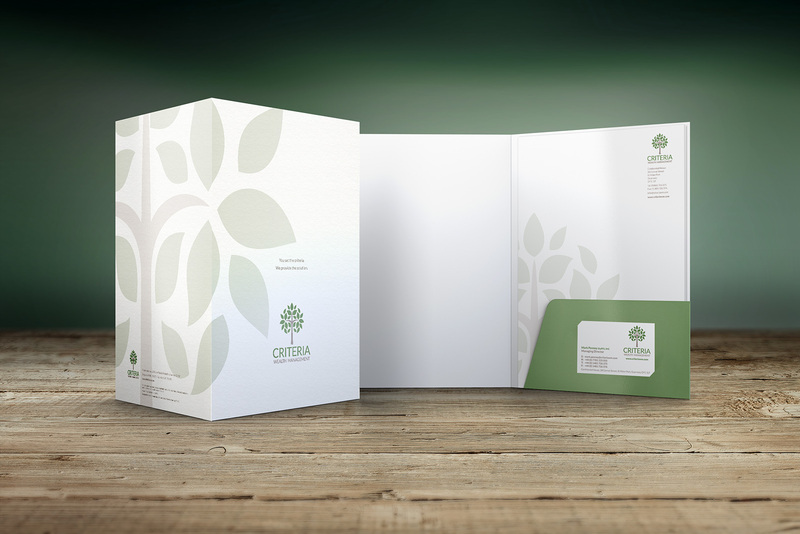 Evolving their existing corporate identity, we produced a new set of stationery and business cards as well as a new company welcome pack and wealth management services brochure. 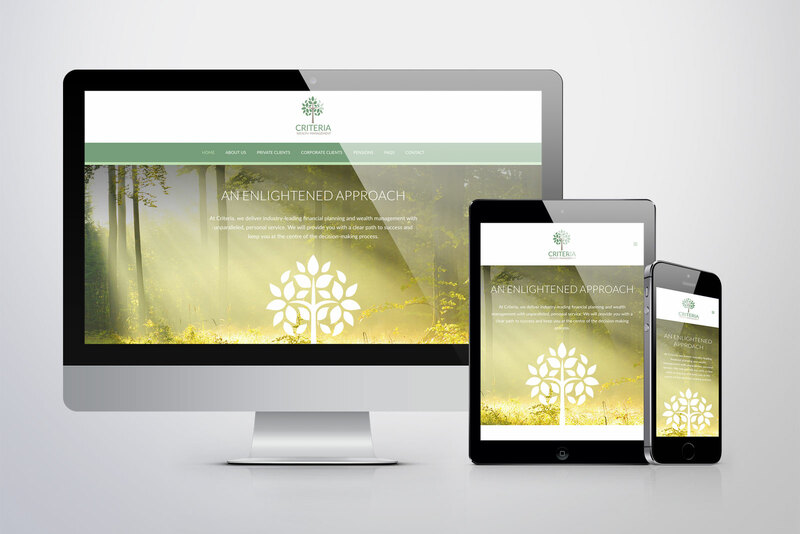 The brand refresh was also complimented with a new, fully responsive and content-managed WordPress website.